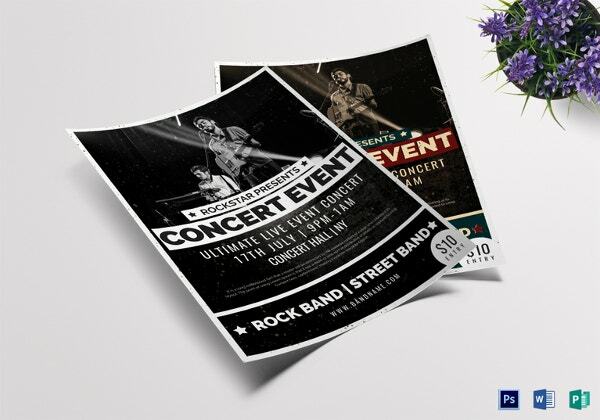 As far as public events are concerned, the fastest way to have word of it spread around is with flyers. 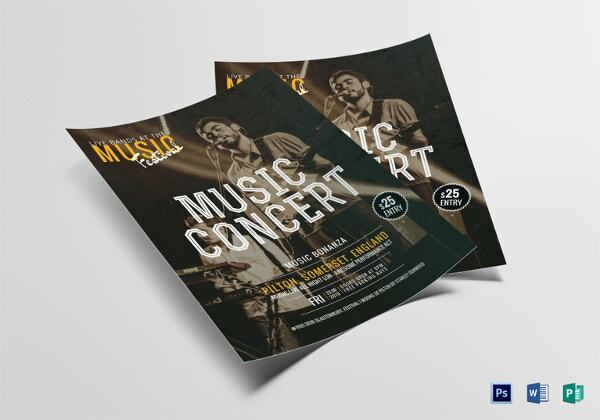 They are cool, affordable and very effective. 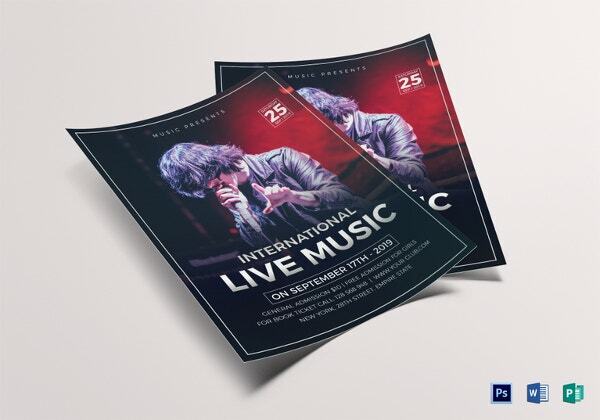 Concert organizers would vouch for the fact that flyers do the job of advertising/marketing/promotion better than anything else. 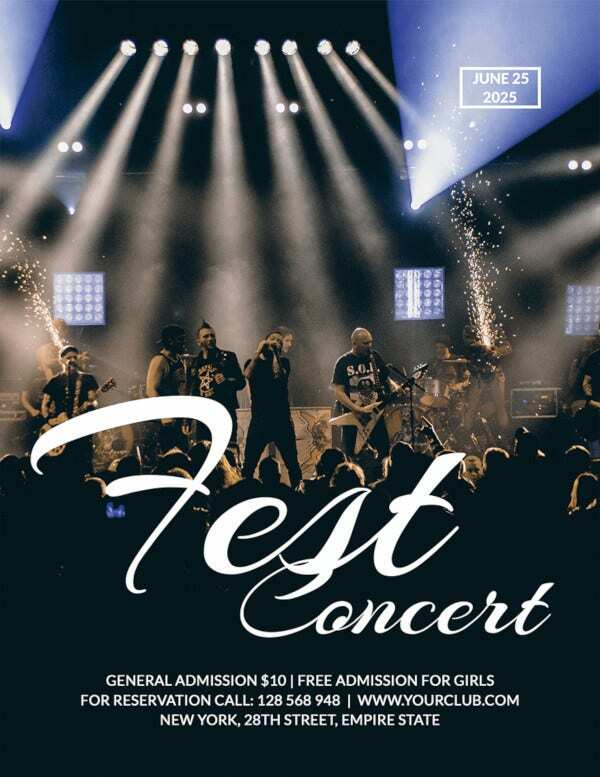 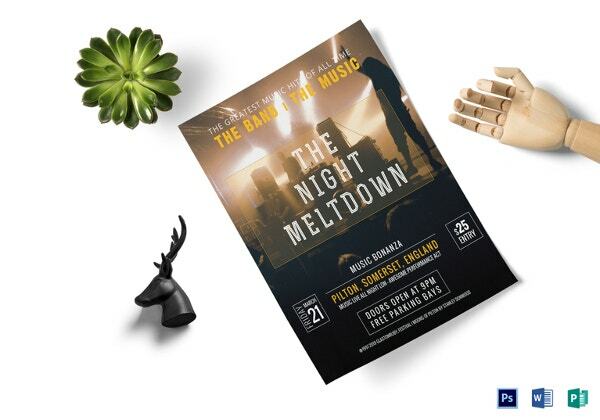 If you’re fretting about having to design a concert flyer on your own or from outside help, well, you don’t need to. 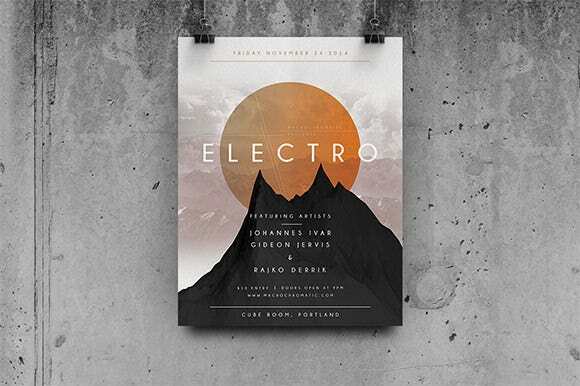 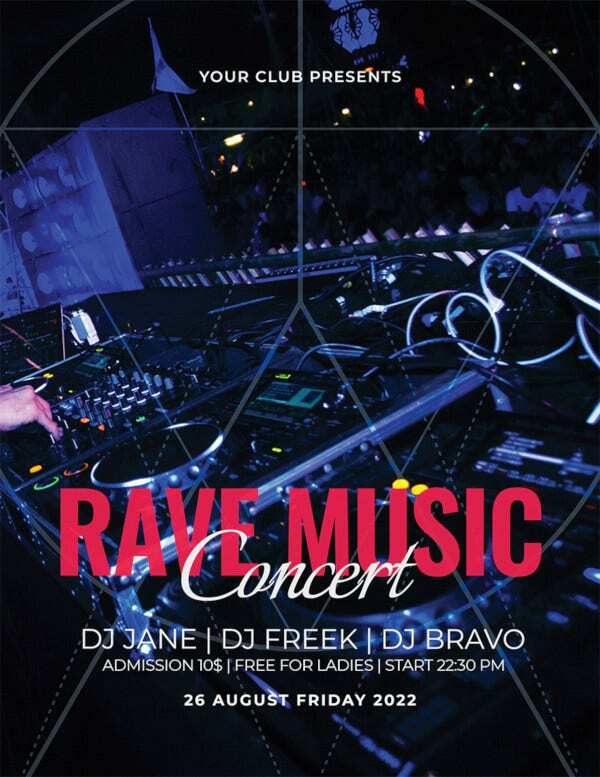 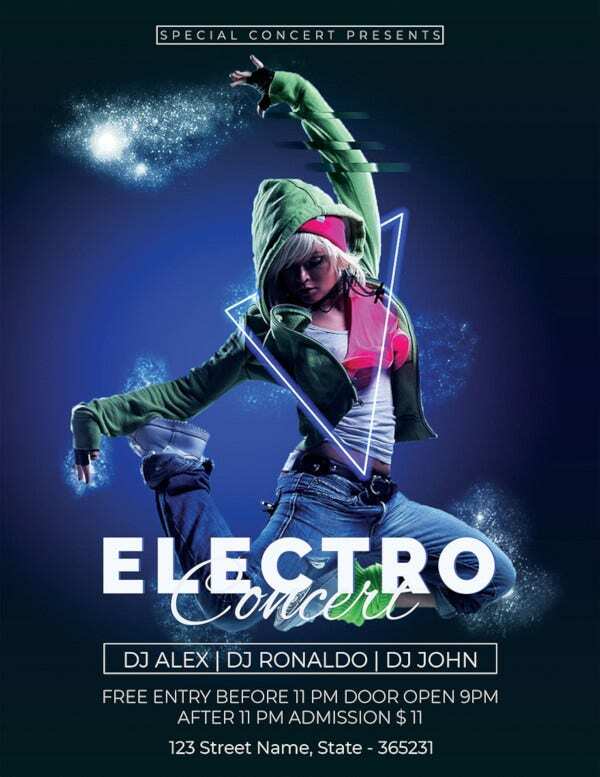 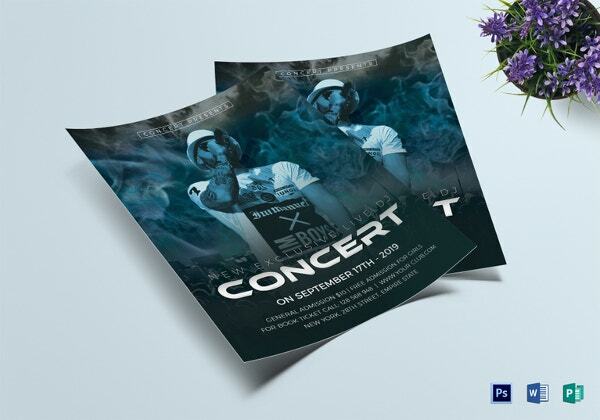 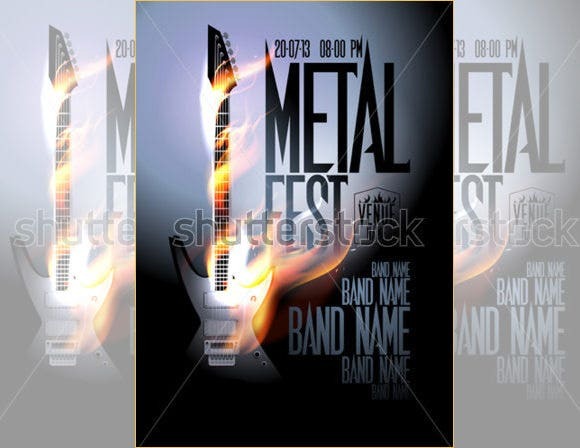 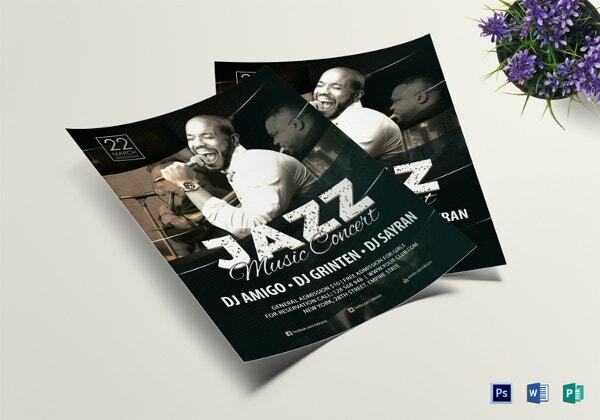 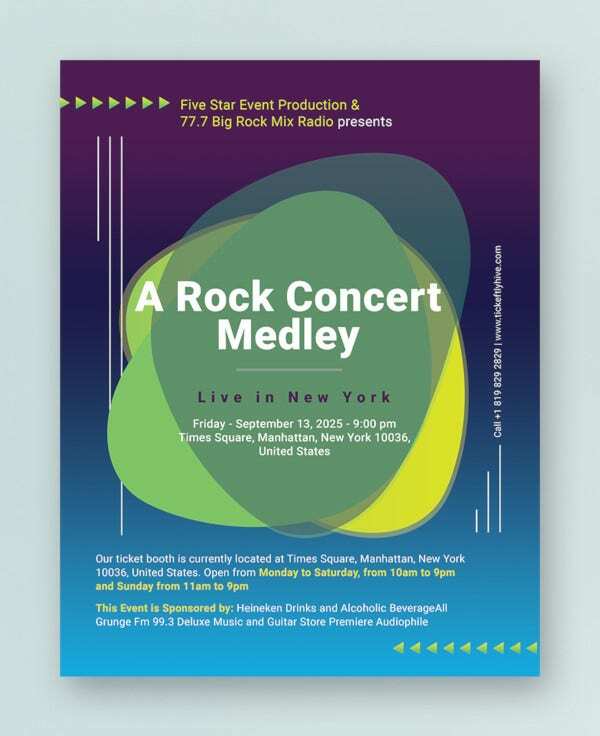 Check out our range of free, customizable and very attractive pre-made concert flyer templates. 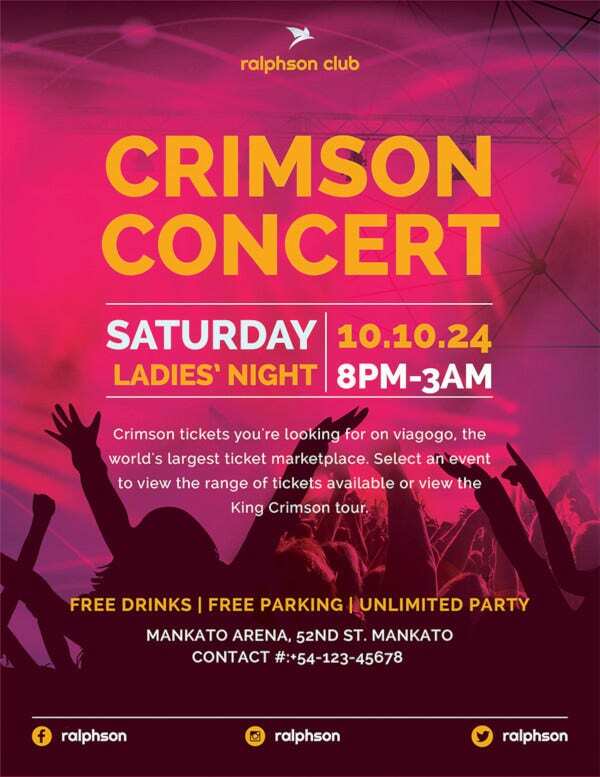 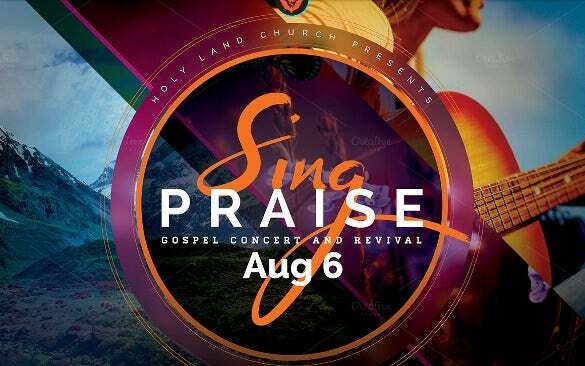 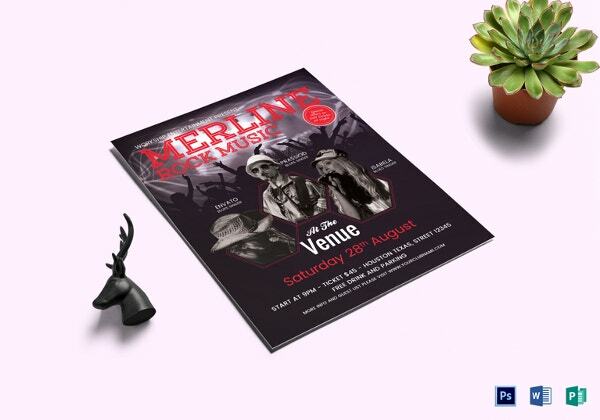 You can also see Event Flyer Templates. 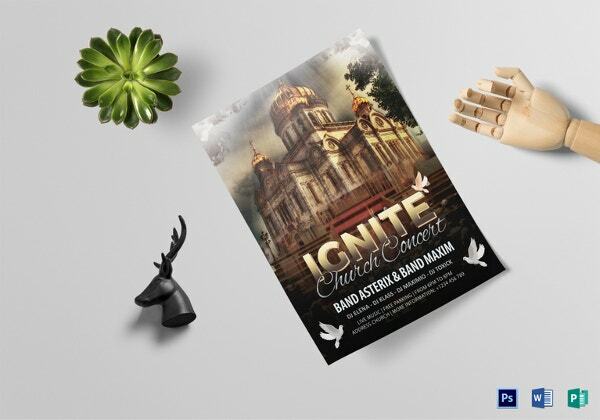 All you need to do is to sell your creativity, sense of aesthetics and most importantly select your event flyer template with ultra-caution. 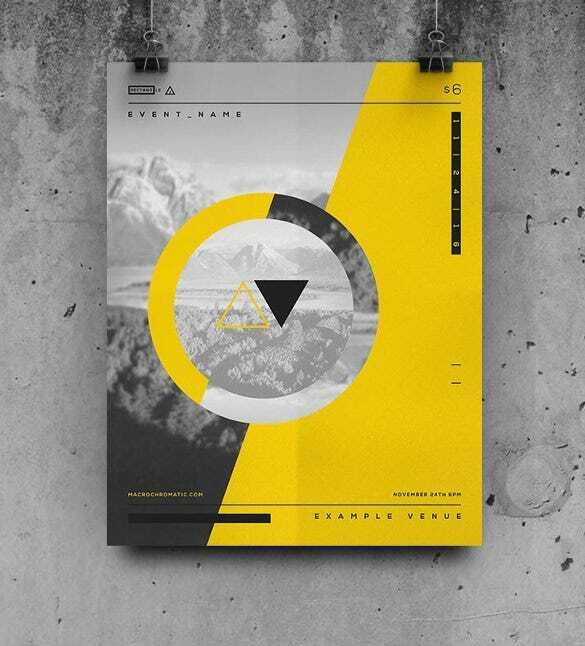 The most important thing to do while designing any poster is to catch the audience’s eyes. 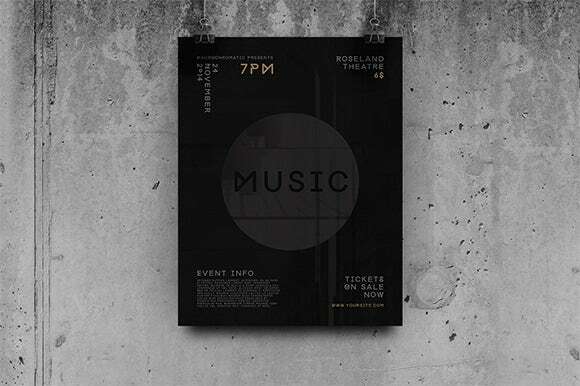 Who cares which software you do use? 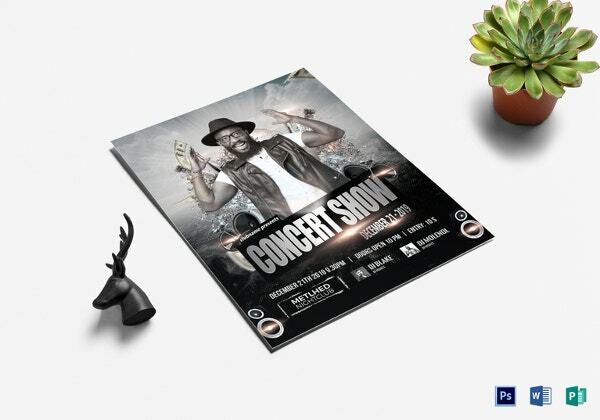 No doubt a veteran in this field will go for concert PSD flyer templates for Publisher, but that’s just for his own convenience. 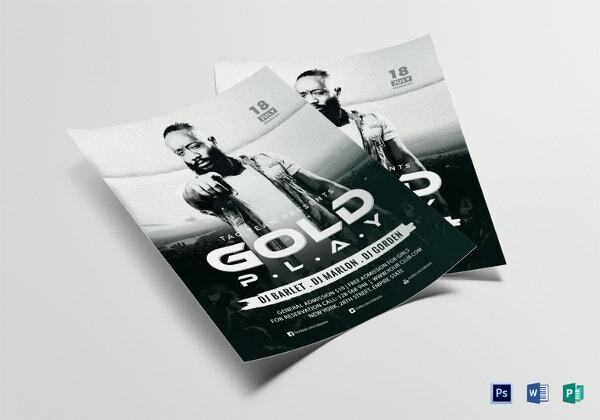 Just remember, that getting Dj music flyers templates for free is not a big deal in this internet era—the impact depends on how well you can apply them to fit your own purpose. 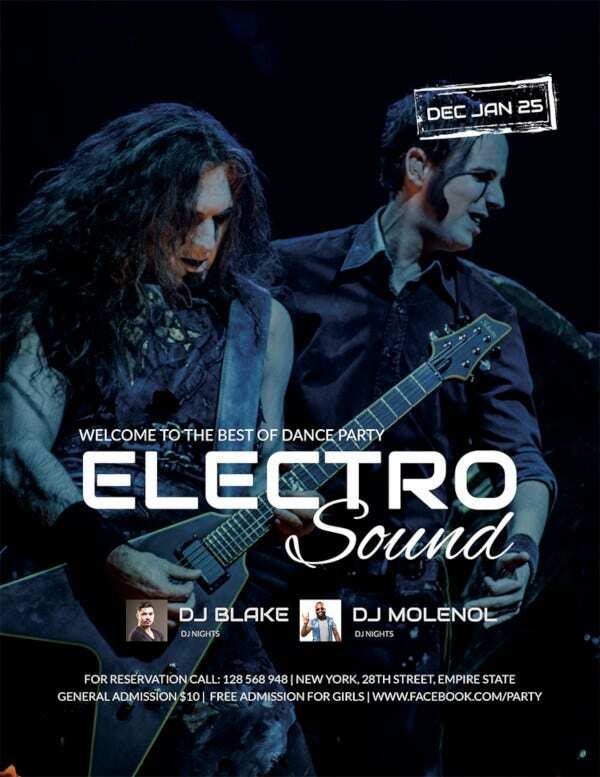 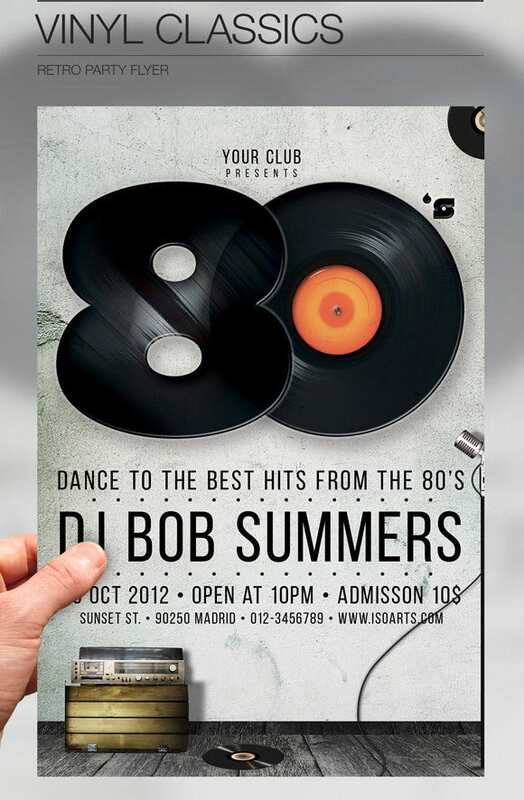 You may also see PSD Flyer Template. 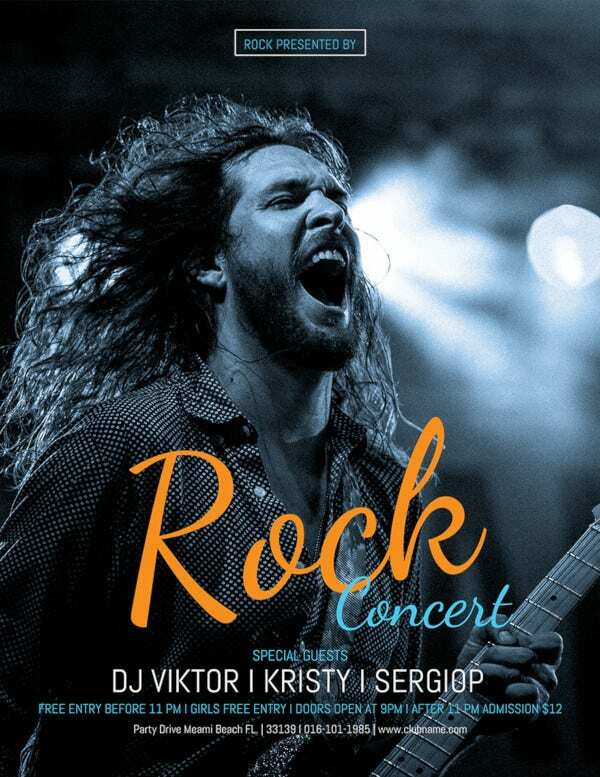 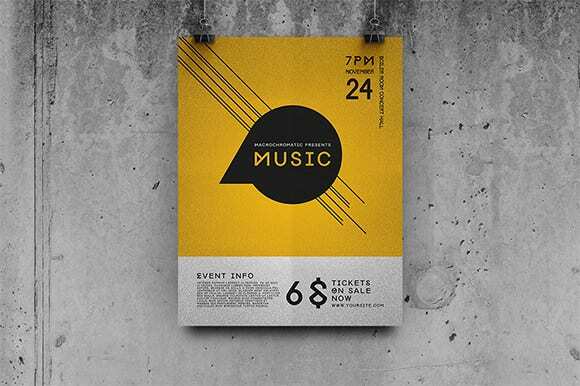 This concert flyer template is ideal for minimalists, with its dull yellow background and simple black edgy lines and Greek-inspired font announcing the timings, venue, website address and ticket info. 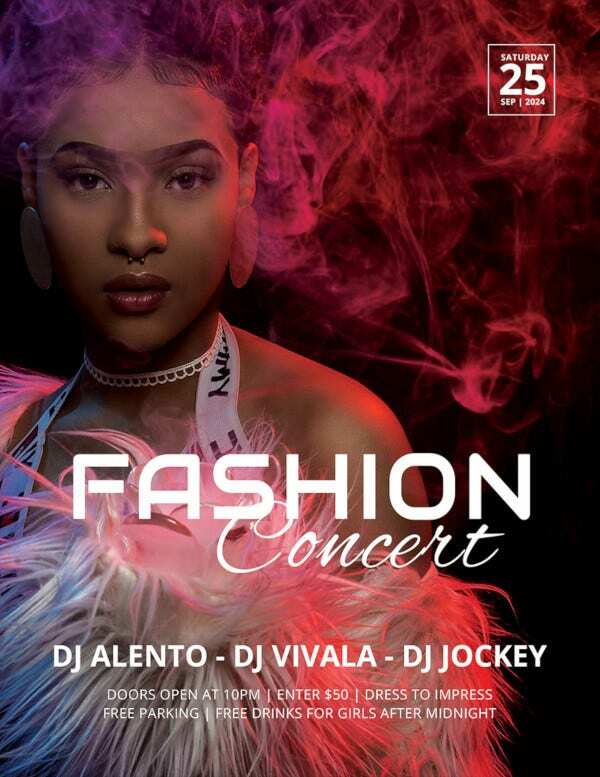 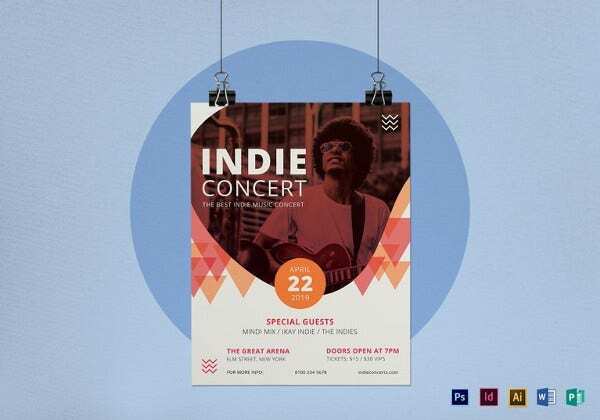 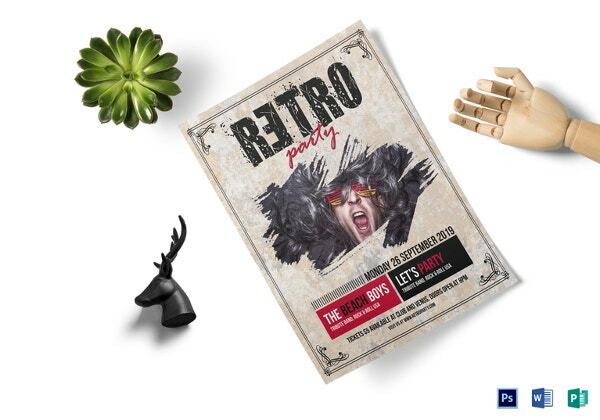 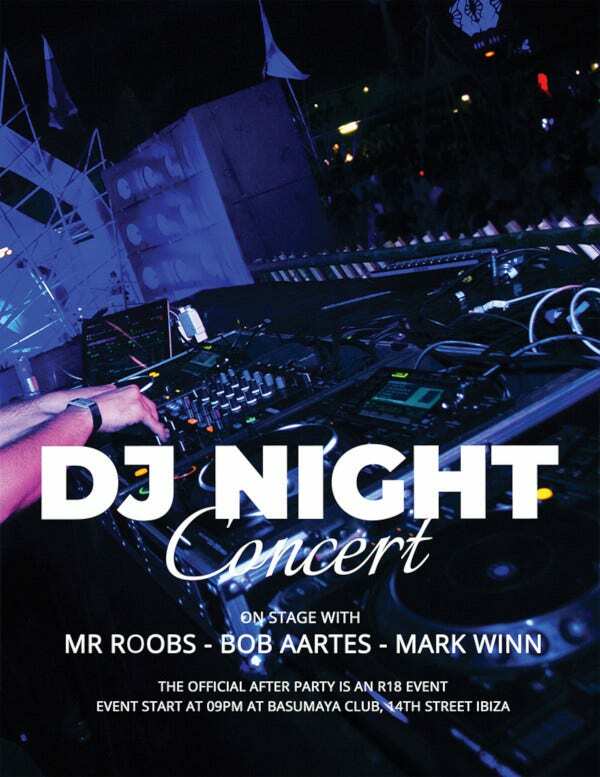 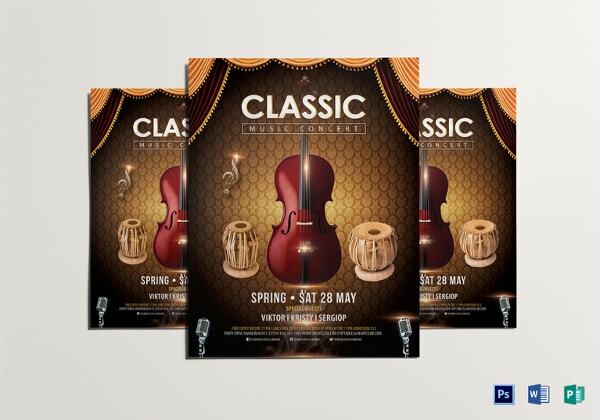 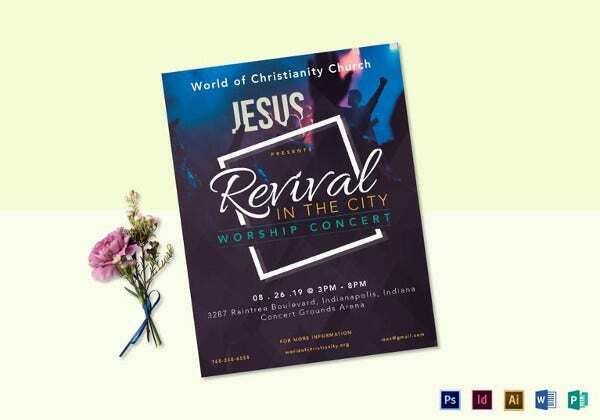 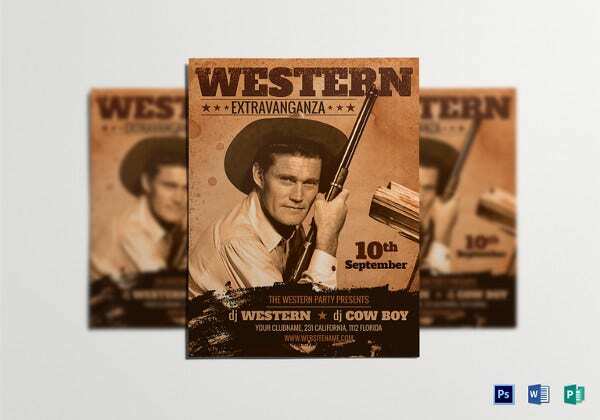 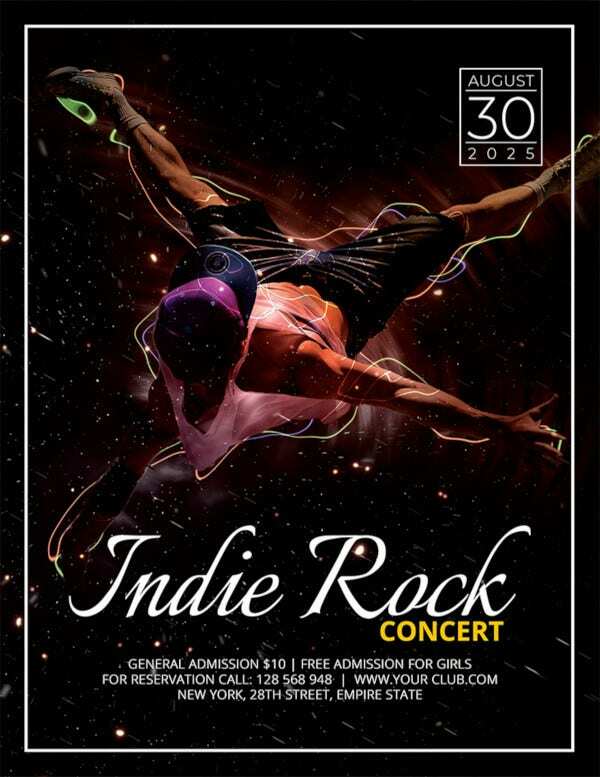 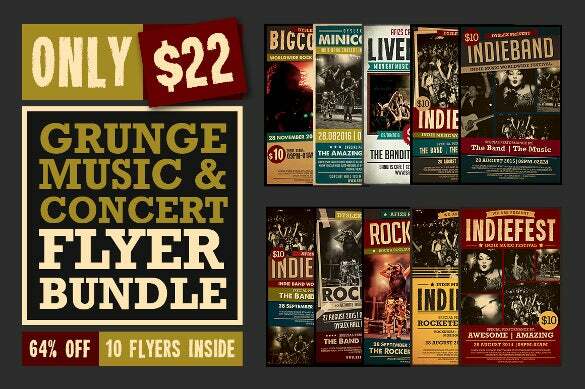 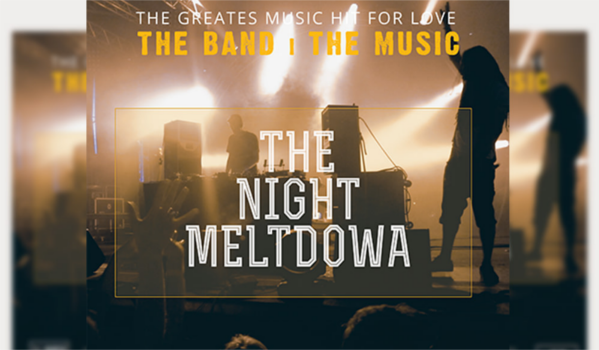 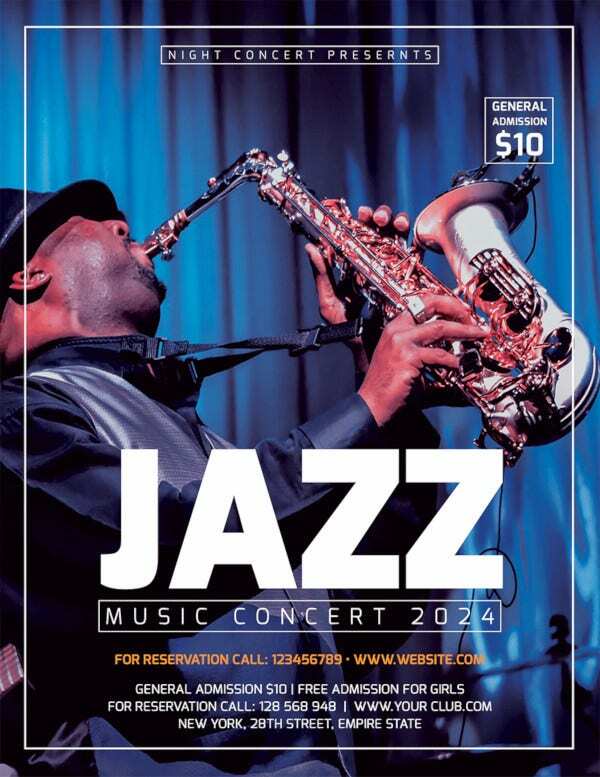 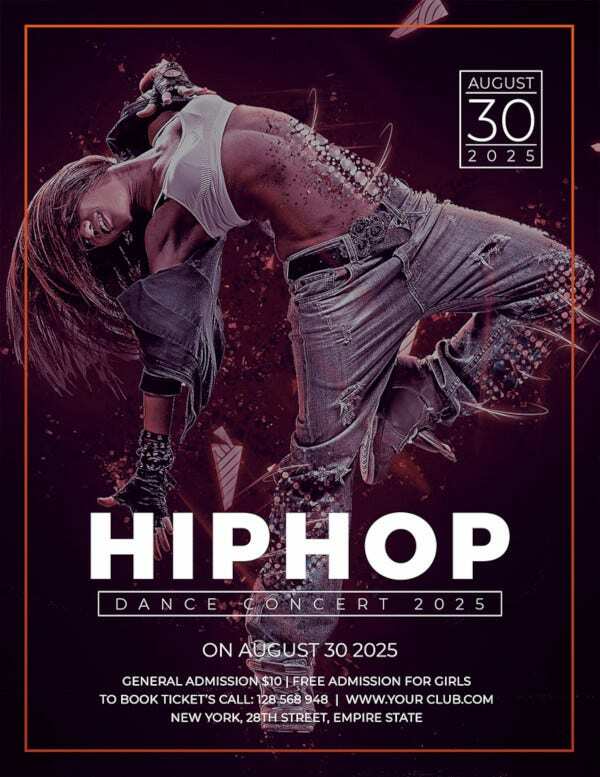 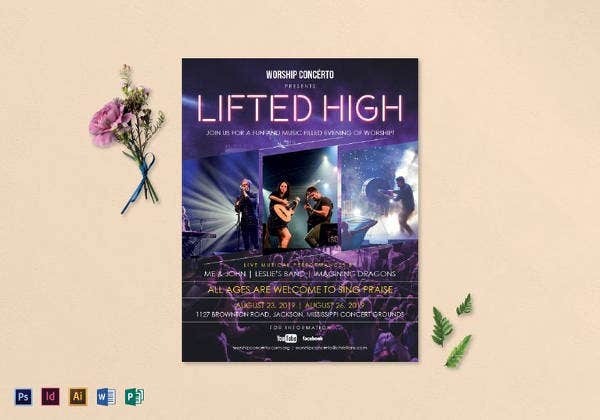 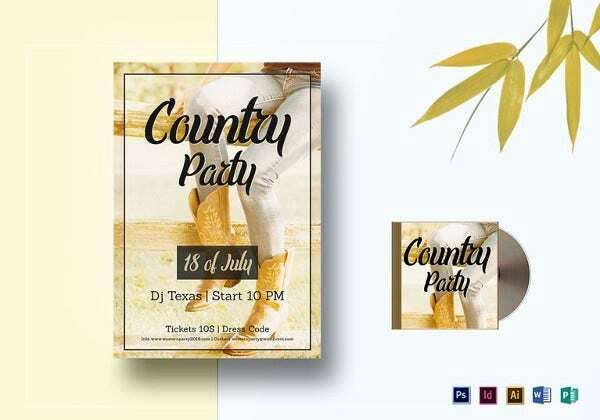 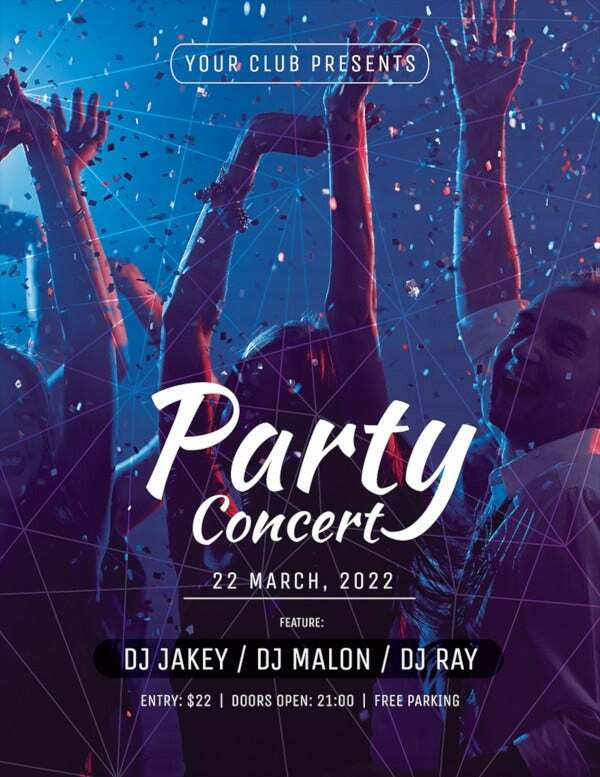 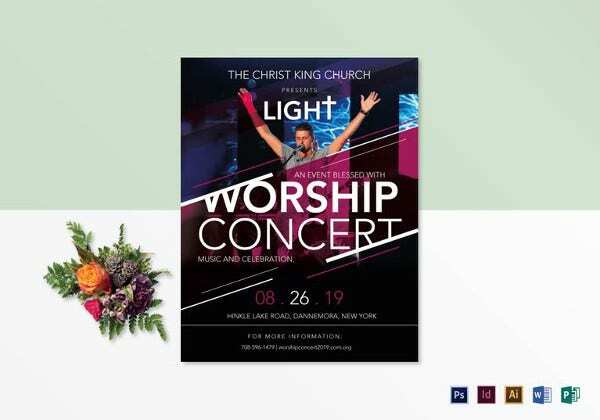 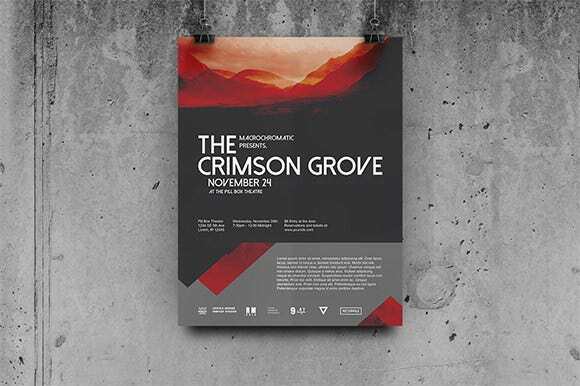 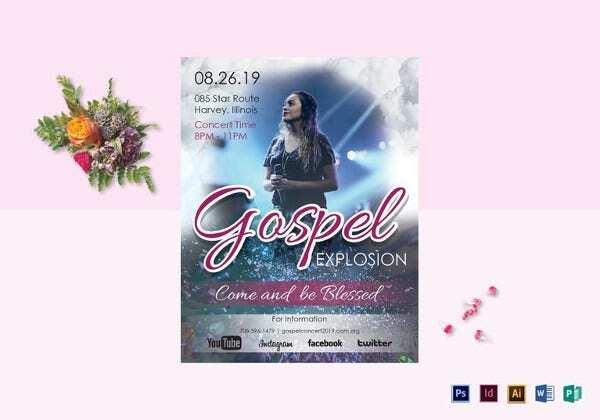 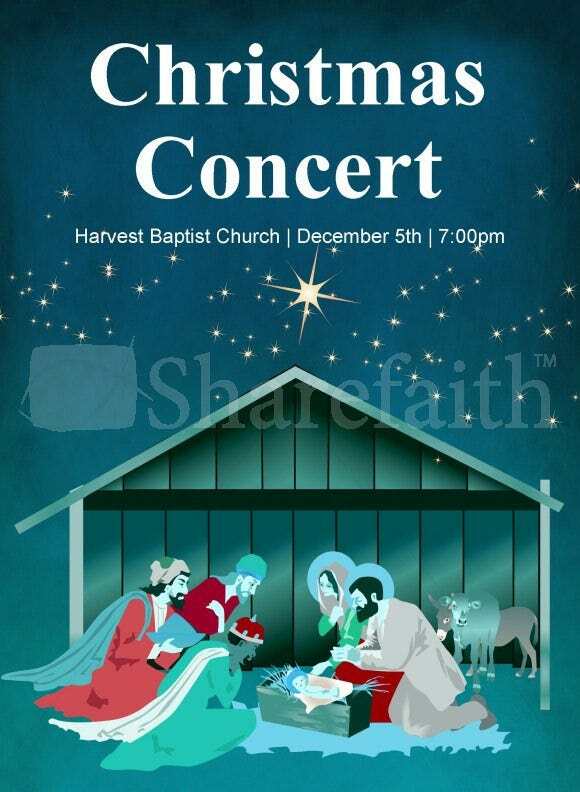 If the concert is a throwback to the old times, then this concert flyer template is the ideal choice, with the images of vinyl records, stand mikes and old-fashioned stereo in the background.